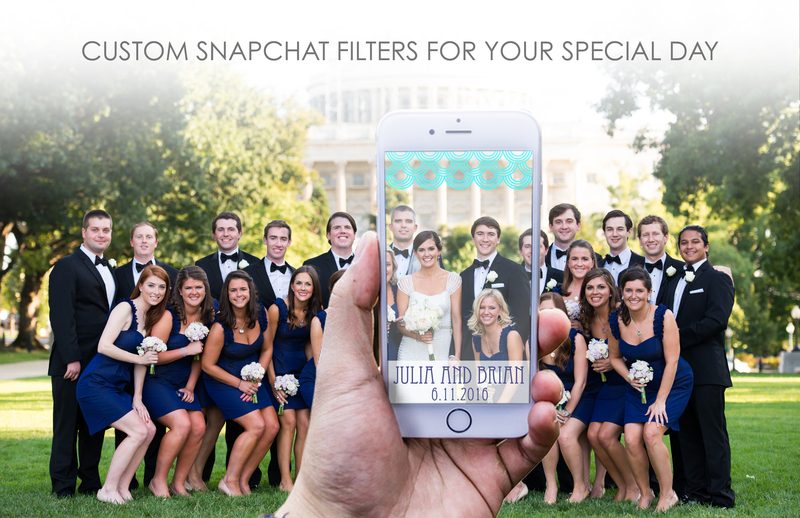 Custom Snapchat filters are the fastest growing trend in today’s wedding market. 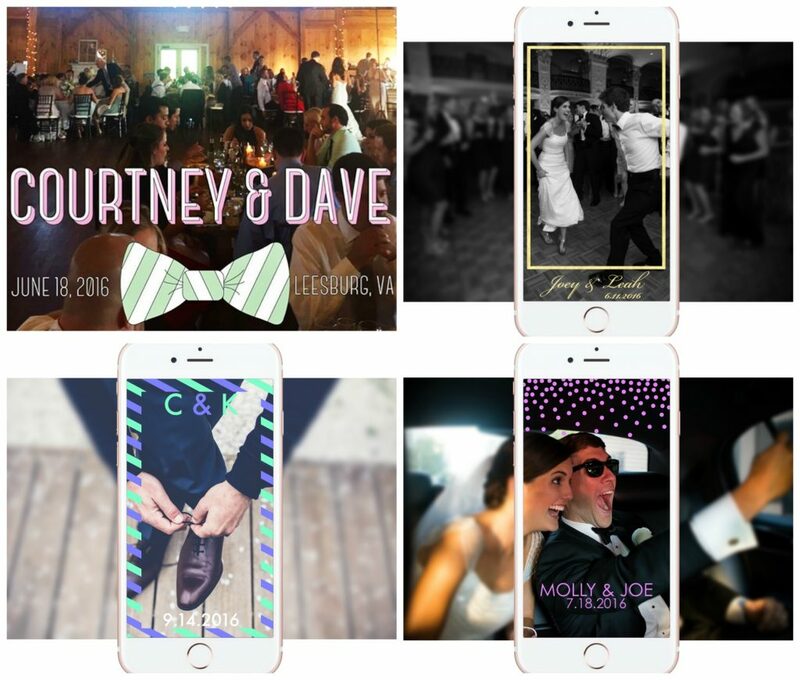 Just like the Instagram wedding hashtag, custom Snapchat filters give wedding guests a personalized way to share special moments on social media. 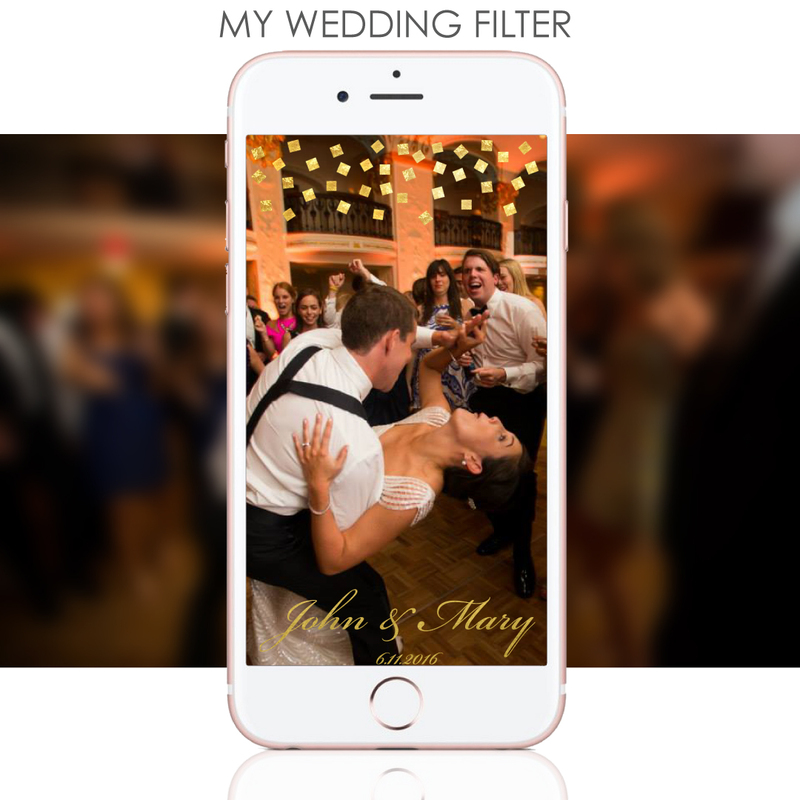 MyWeddingFilter has become the wedding industry’s leader in custom Snapchat filters due to their beautiful designs, great service, and simple, reliable process. They pride themselves on their ability to design personalized filters tailored to perfectly match any wedding style and theme. This young company is growing rapidly, with over 50,000 Snapchat user views in the past two months. Be the first of your friends to have your very own! 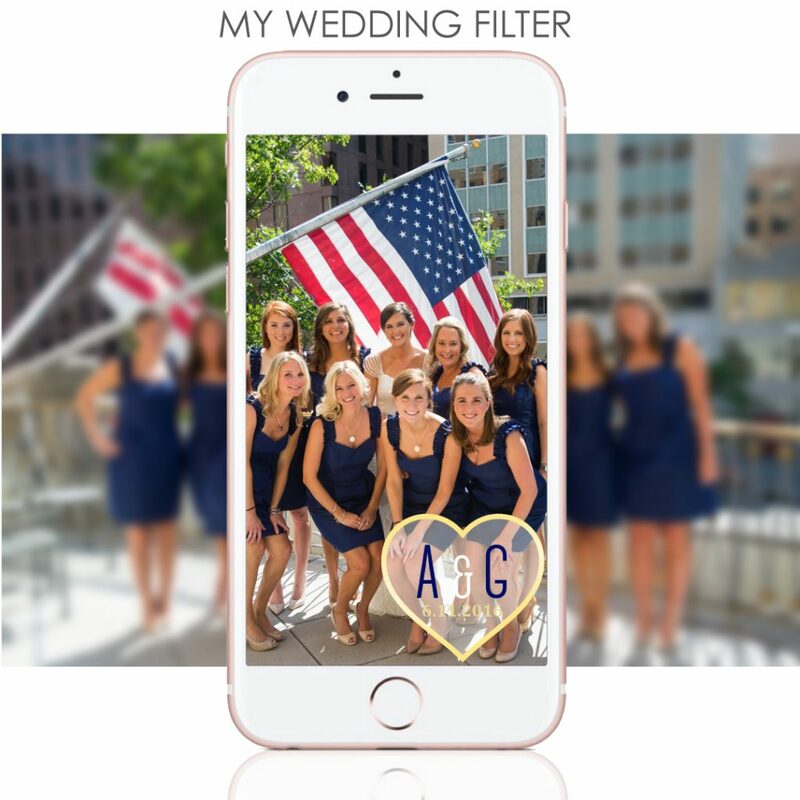 You can check out all of the lovely filters available via www.myweddingfilter.com and be sure to follow them on IG! And now…It’s GIVEAWAY time!! 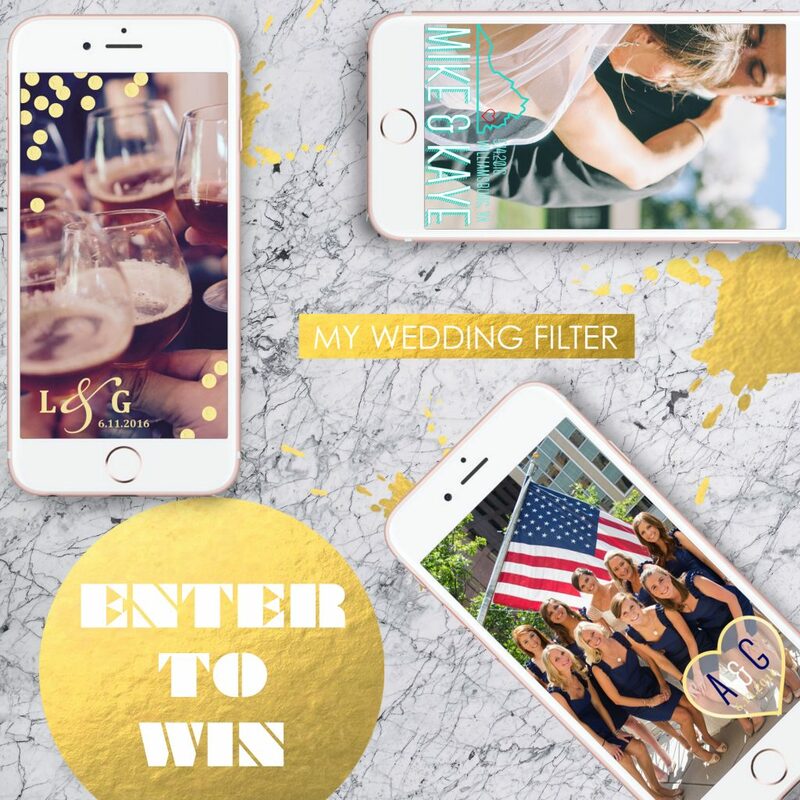 We’ve teamed up with MyWeddingFilter for THREE lucky winnerS to receive a small geofence*** Snapchat filter for their special day! Head over to our Instagram page to ENTER TO WIN!! ***The “Geofence” is the area where your Custom Filter will be viewable by all Snapchat users. The size of the Geofence can be anywhere from 20,000 to 5 Million square feet; however, Snapchat charges a small fee based on the size of this area. A Small Geofence is the equivalent of a normal bar / restaurant. 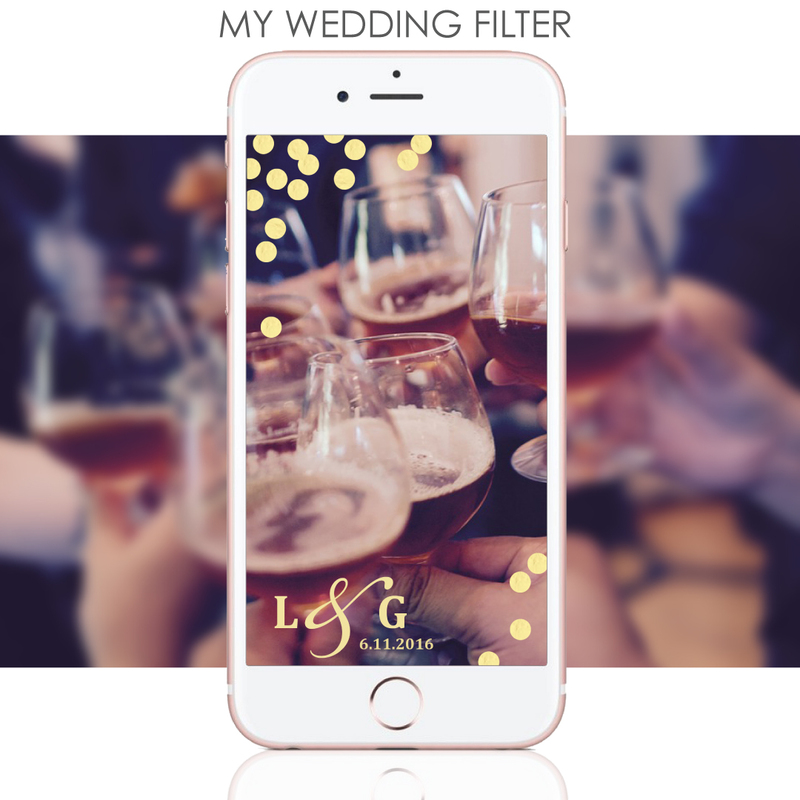 Please visit the FAQ section of MyWeddingFilter for more information.